Clinics are first come, first served (no appointment required) and begin promptly at the scheduled time. 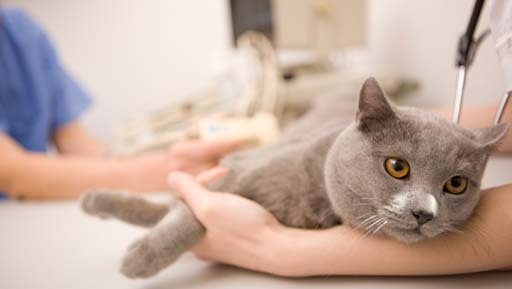 Vaccinations are available for cats and dogs only. Animals as young as 6 weeks of age may receive a distemper vaccine. Animals must be 12 weeks of age or older to receive a rabies vaccine. 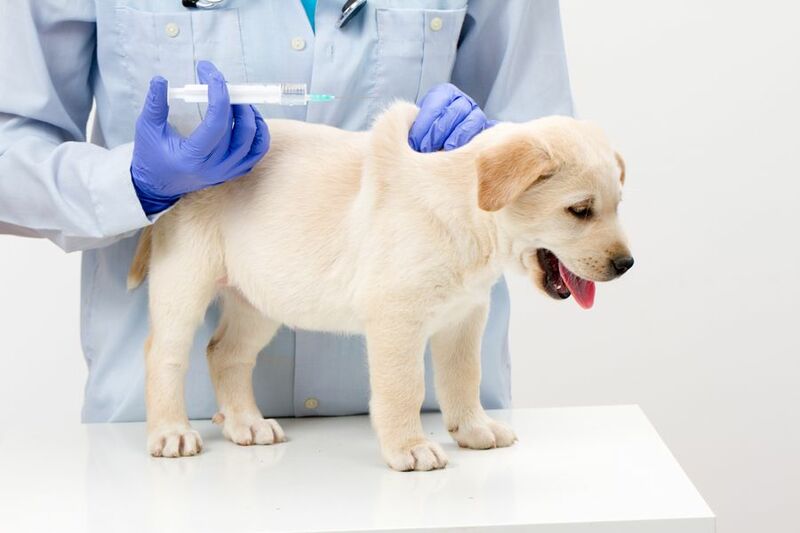 If an animal has had a previous rabies vaccination, the most recent rabies certificate with a veterinarian’s signature MUST be brought the clinic in order to receive a 3-year rabies vaccine. NO exceptions, and NO certificates will be issued after the clinic. No physical exams are performed due to the high-volume of animals attending each clinic. Cats must be in hard plastic or cardboard carriers, dogs must be wearing a collar and leash (retractable leashes not permitted). If your dog requires a muzzle to be vaccinated, owners should bring animal’s own properly fitting muzzle to clinic (owners must be able to put muzzle on animal). Accepted forms of payment: Cash and Credit/Debit. Checks should be made payable to DHA or Delaware Humane Association. Please bring driver’s license or ID with current name and address, as this will expedite the completion of paperwork.